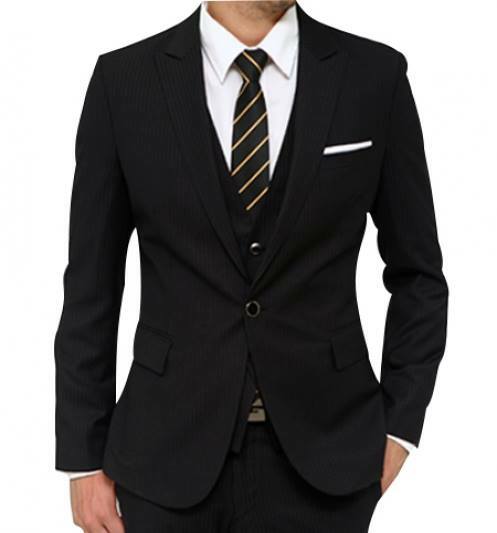 Every man needs at least one elegant, high- quality suit. 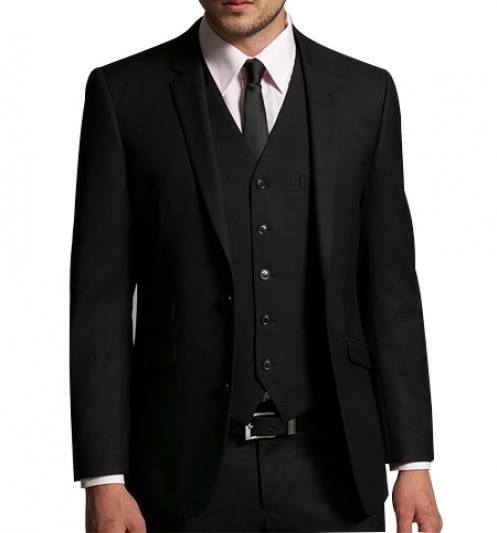 Whether it’s for business attire or a special occasions. 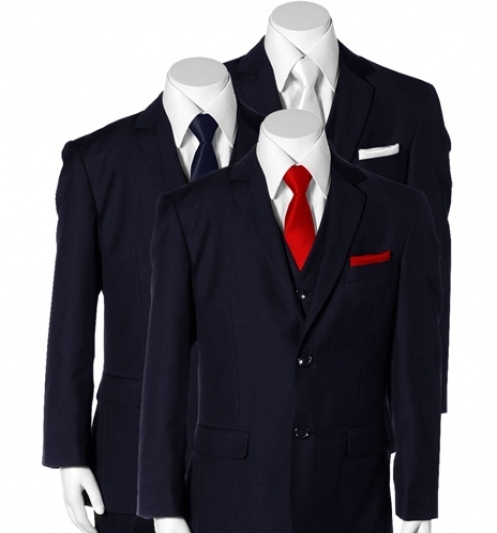 We all need one suit that sets itself apart from the rest. 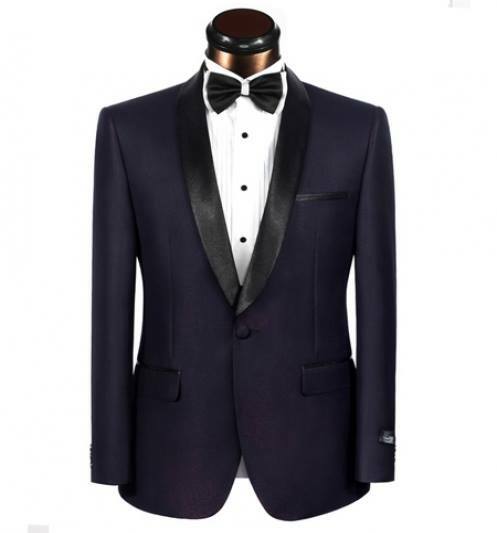 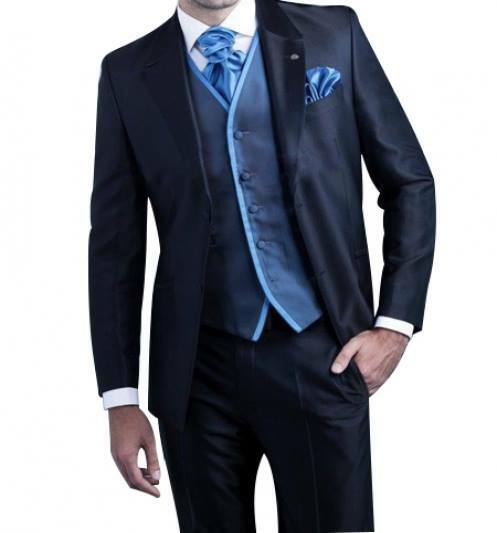 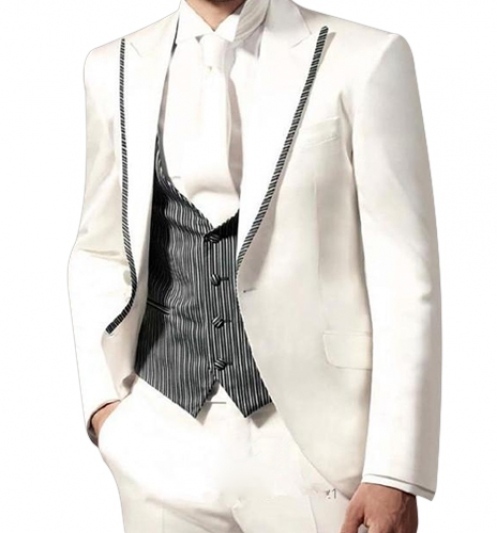 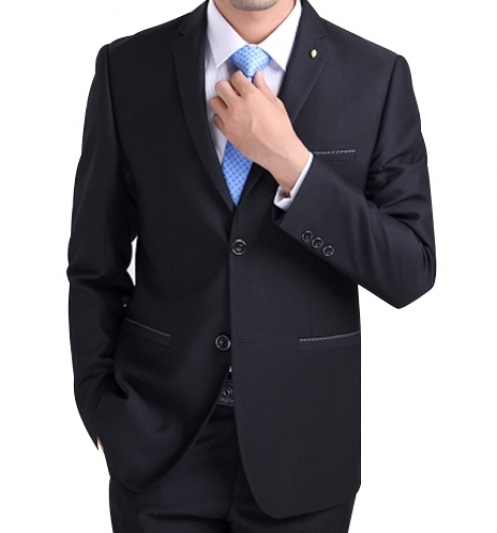 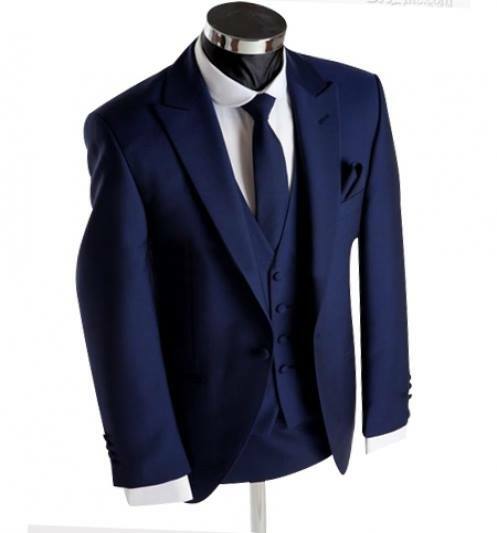 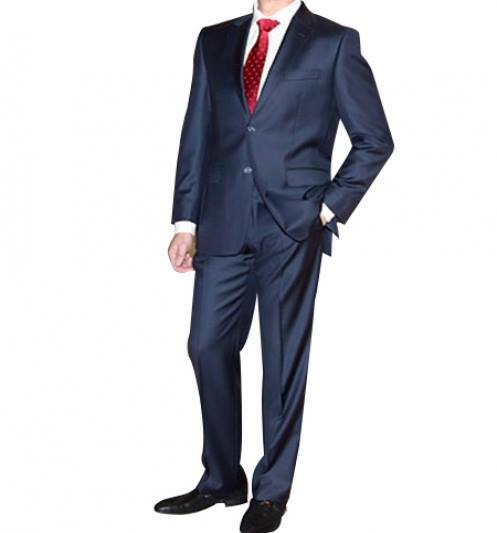 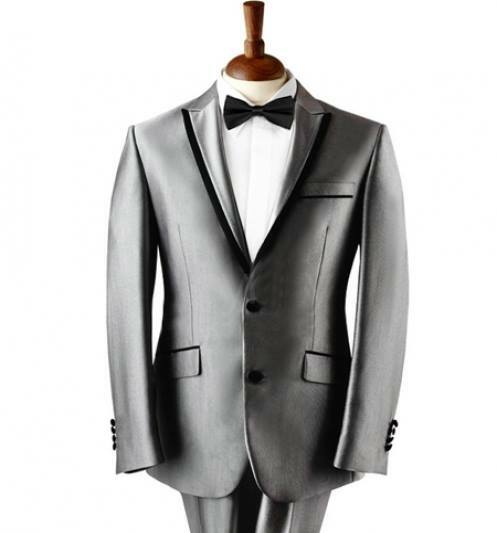 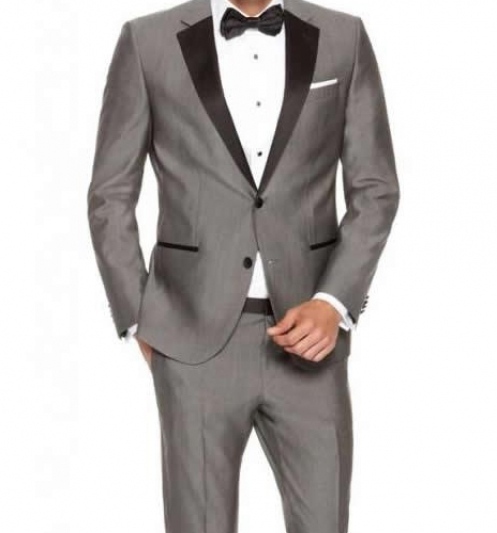 The funny thing, however, is that most guys who shop for that quality suit will usually rush to high-end boutiques and purchase the suit for its brand name rather than its quality. 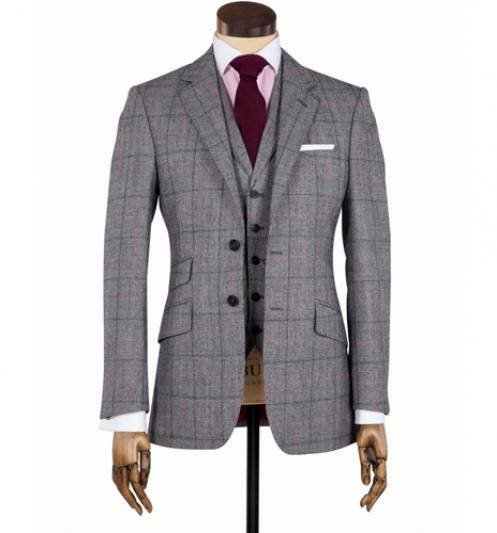 Dont get us wrong, we love Boss, Cerrutti and Zegna, but you can buy a custom-made suit that really fits yet costs less than brand name prices. 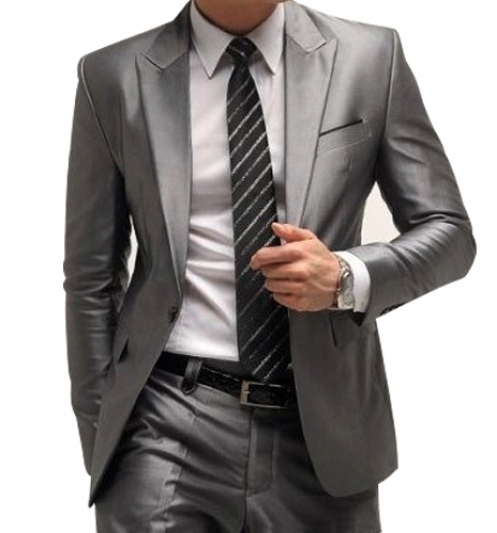 And if you are worried about not being trendy enough, just cut out a magazine picture, bring it with you, and let us duplicate the style you are looking for. 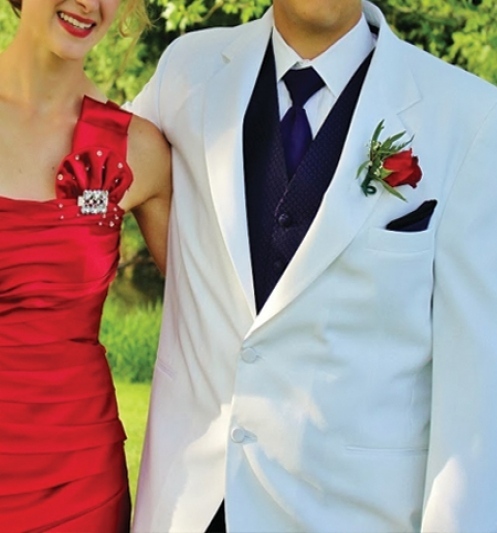 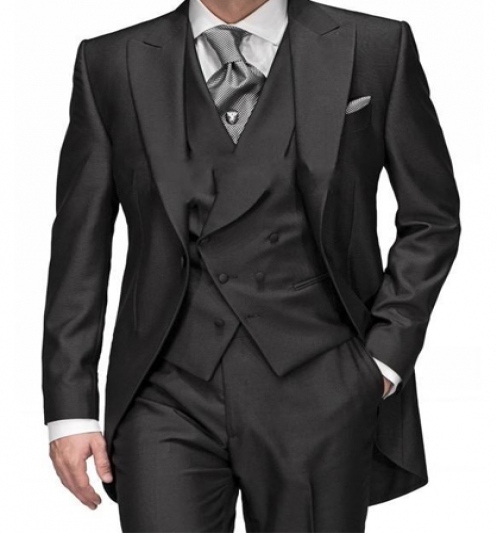 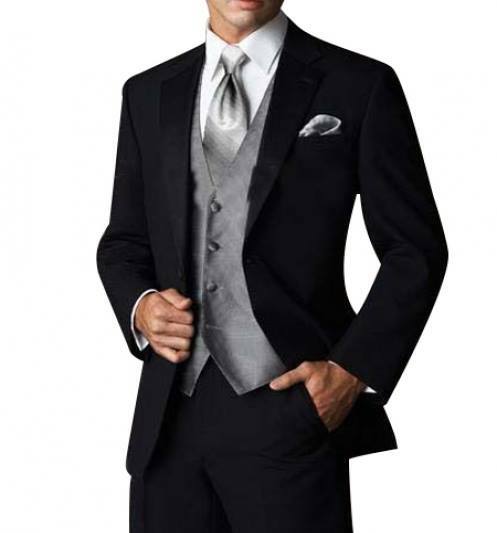 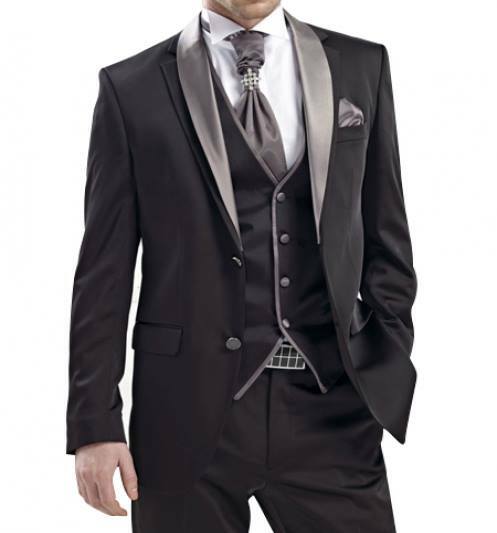 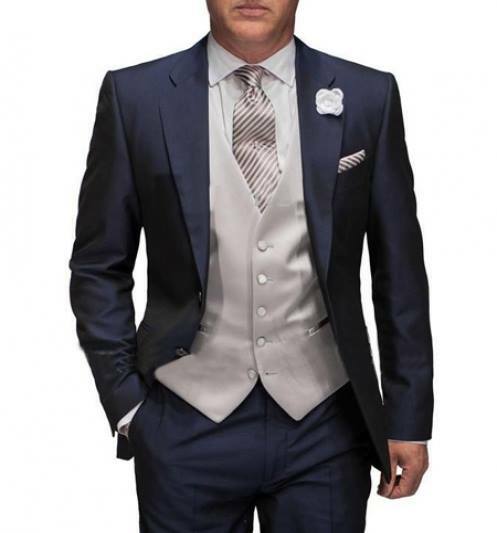 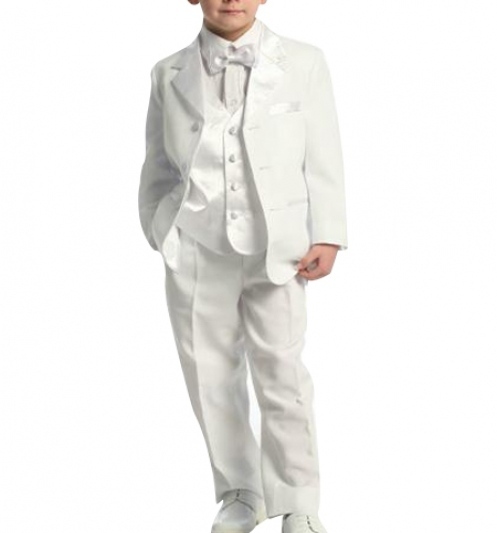 We Have in 100’s of different fabrics for you to choose from for that big day. 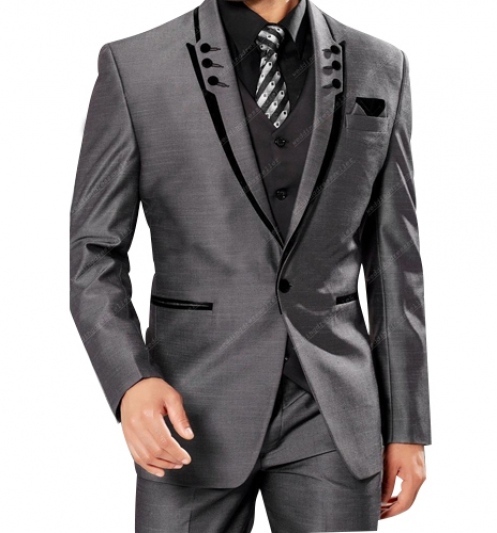 You’ll literally be spoiled for choice. 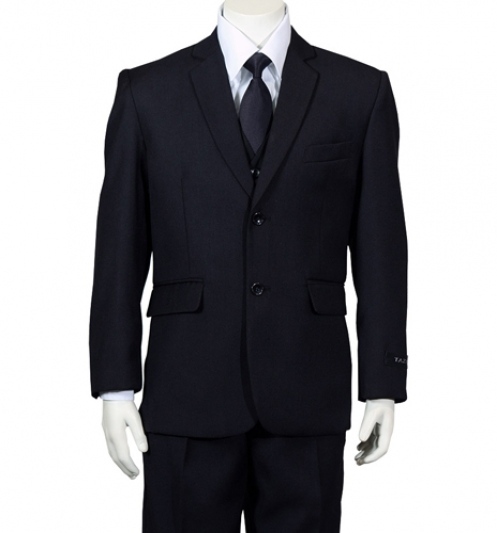 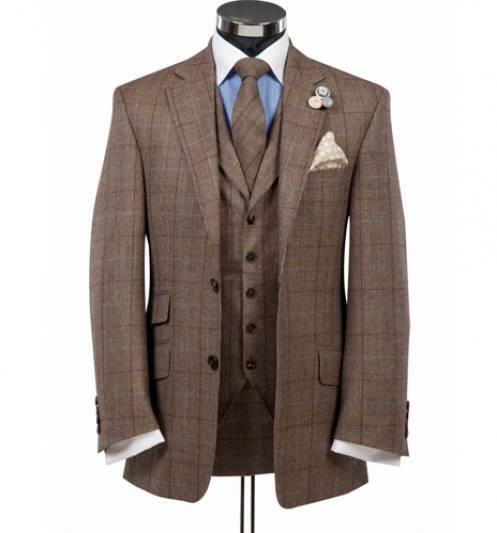 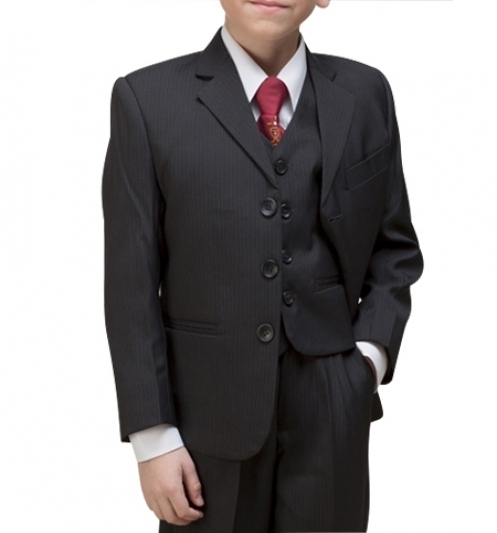 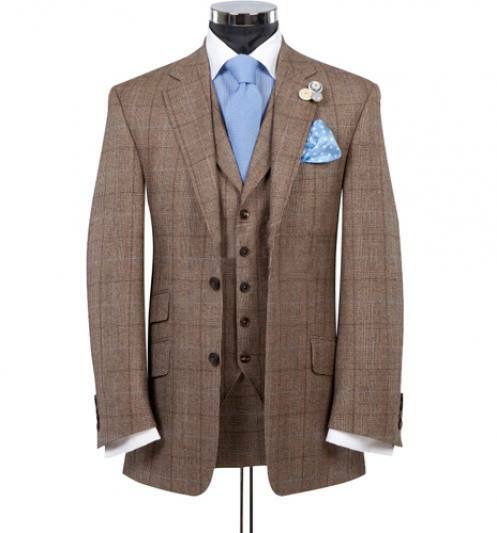 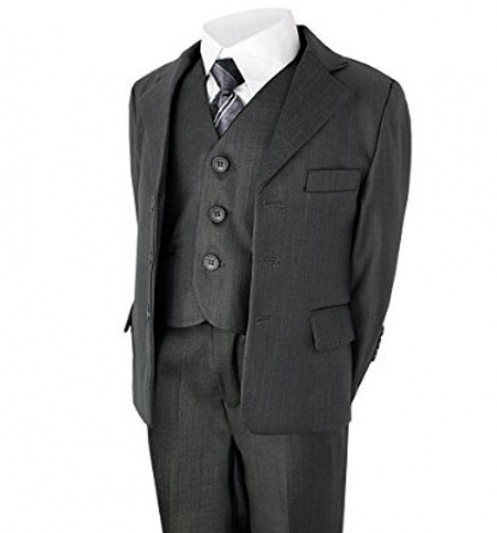 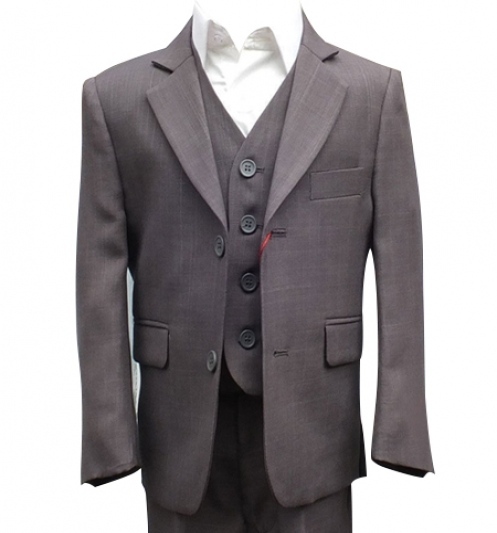 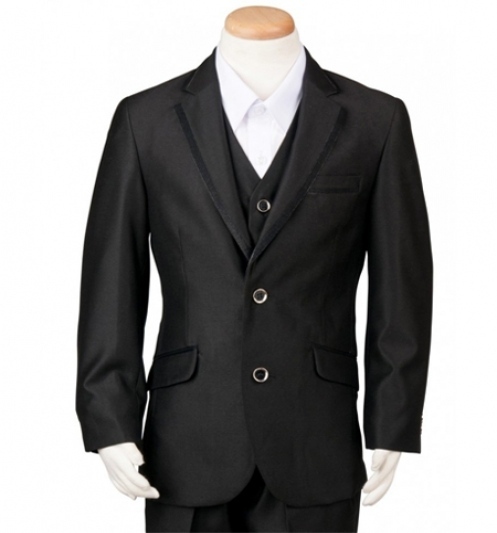 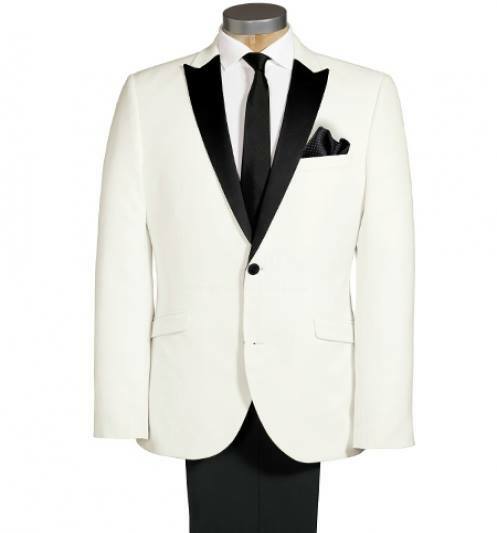 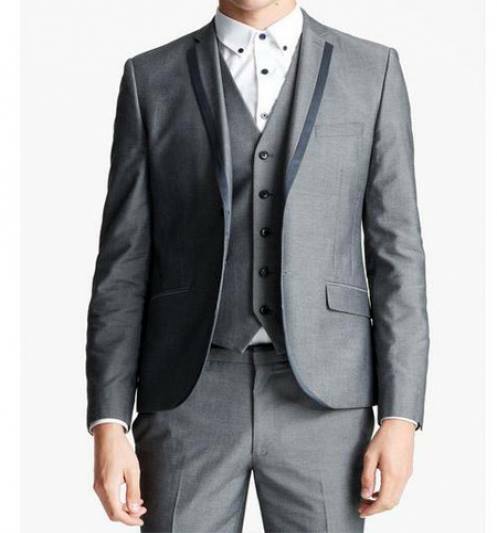 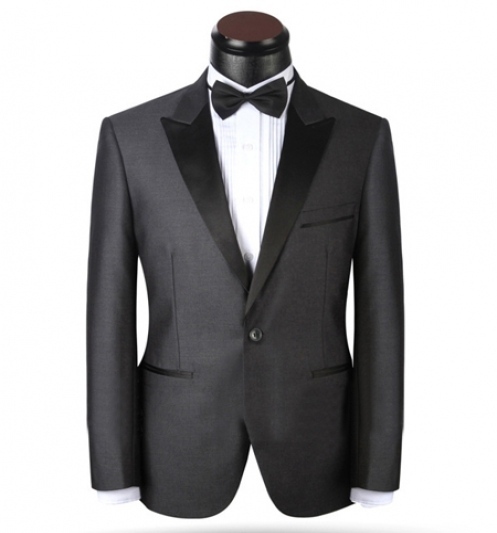 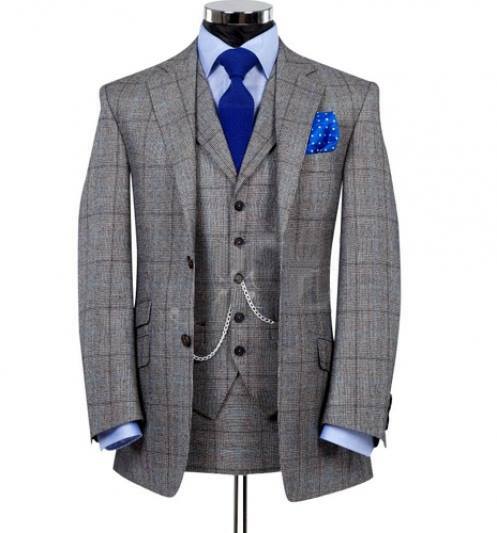 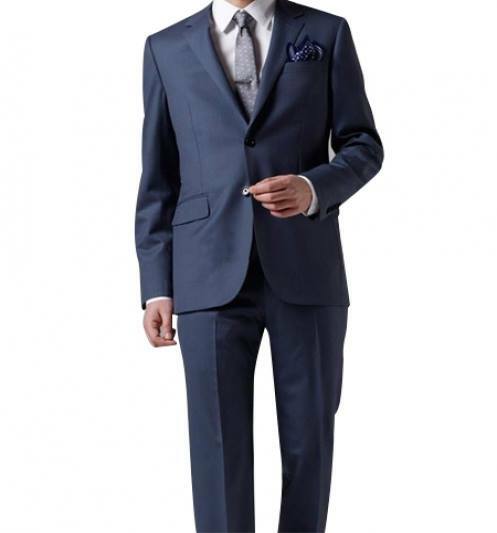 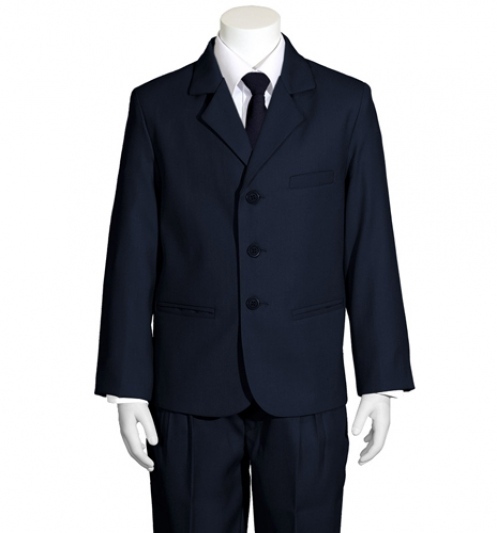 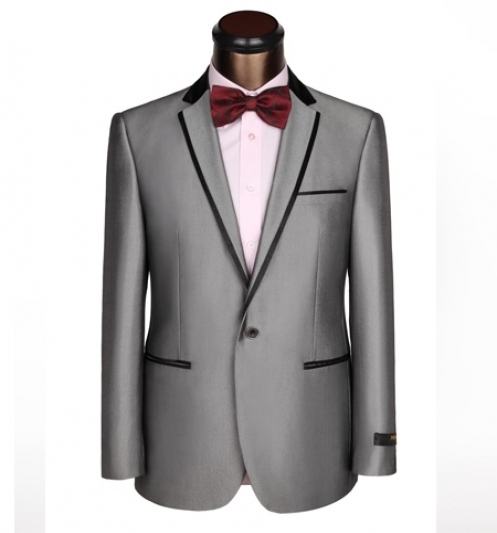 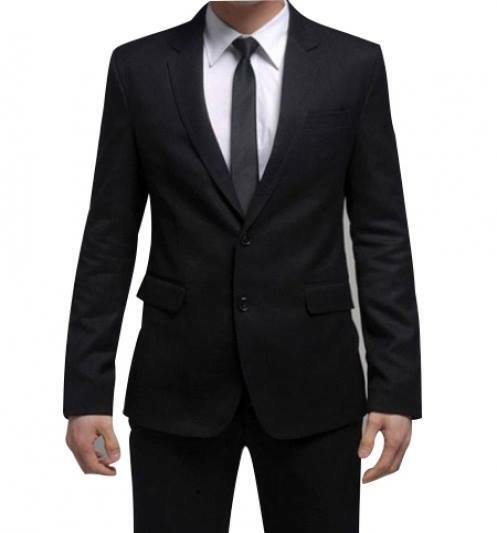 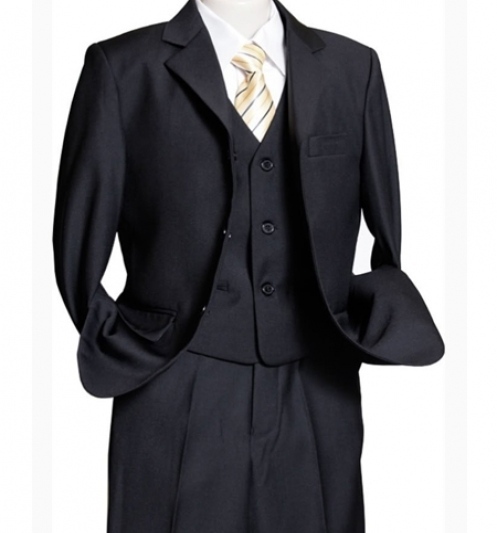 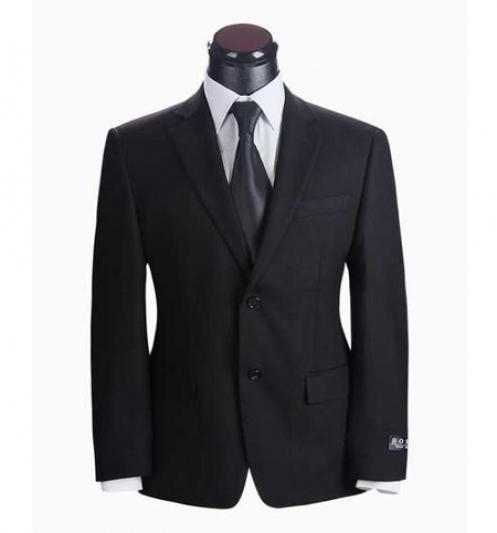 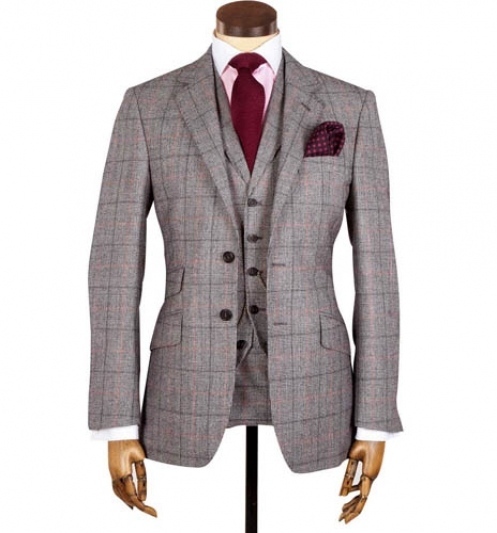 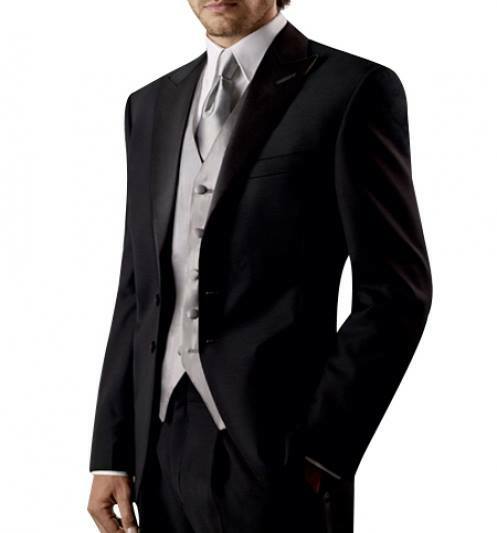 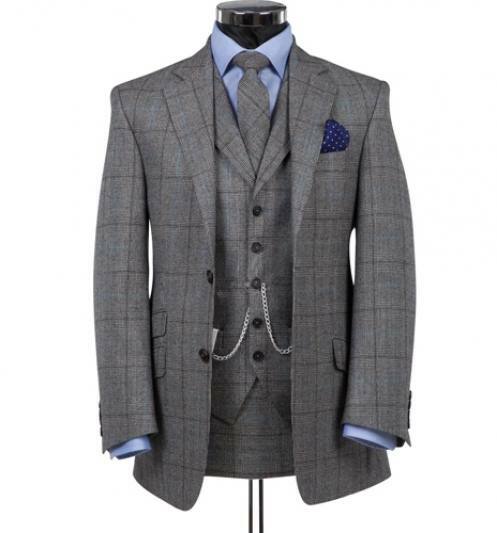 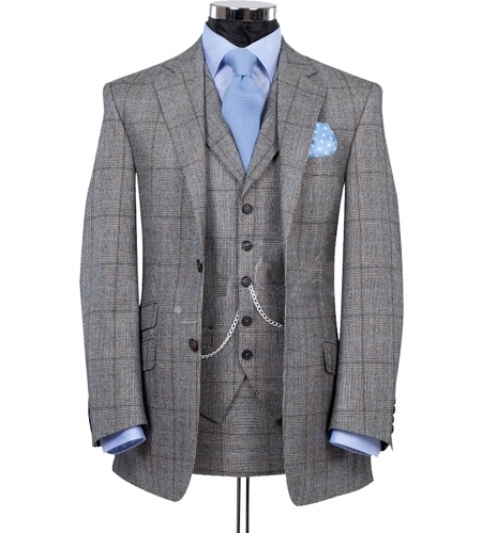 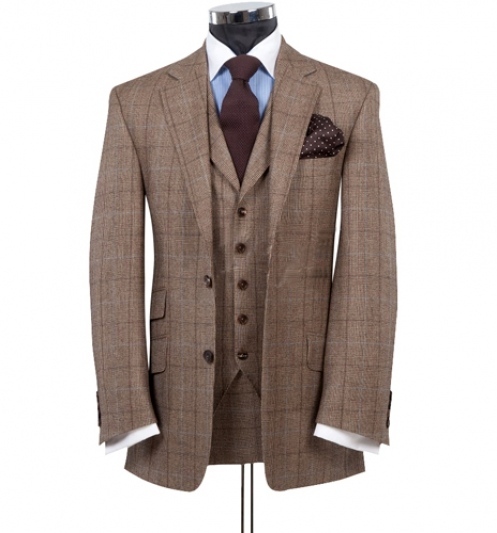 Get him suited for the special occasion with a custom suit tailored to stand out from the crowd. 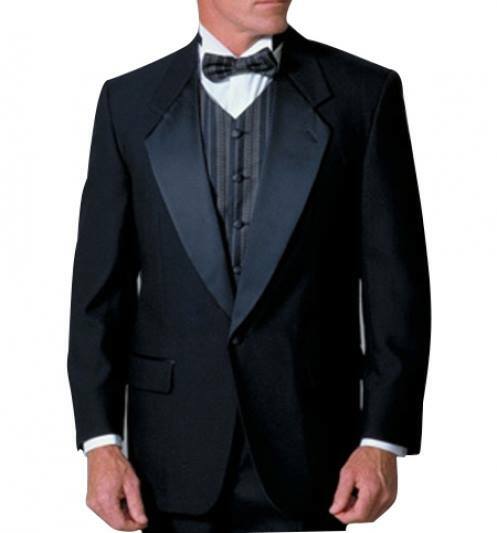 All our products are custom set allowing us to cater from the conservative, to those who want their style to leave an impression. 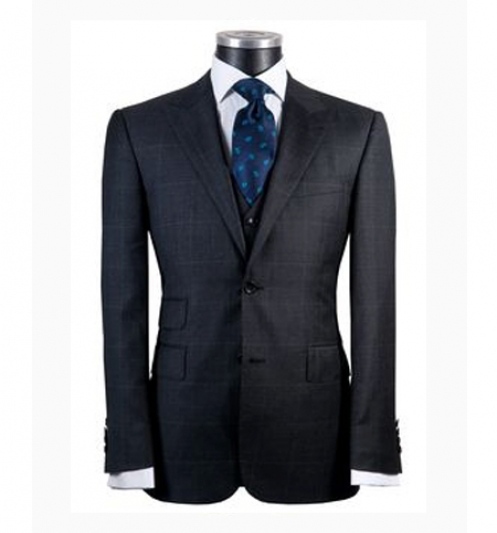 Our specialty is to tailor suits that will fit to your persona considerably better than anything you can buy off the hanger.